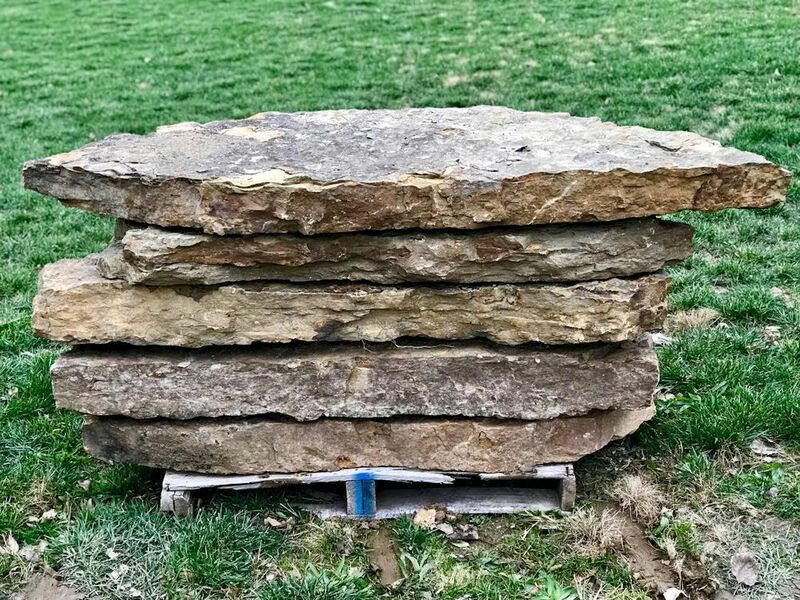 Green Stone is your central Indiana source for natural stone and landscape products including Irregular Natural Stone Steps. 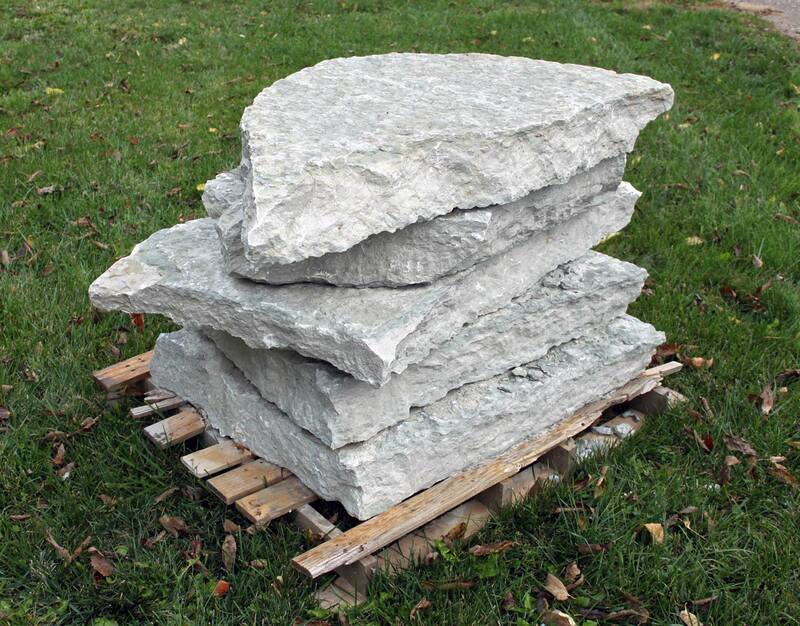 Light gray limestone natural slab steps with highly textured beds. Thickness ranges from 5-7″ on irregular shapes up to 5′ wide. 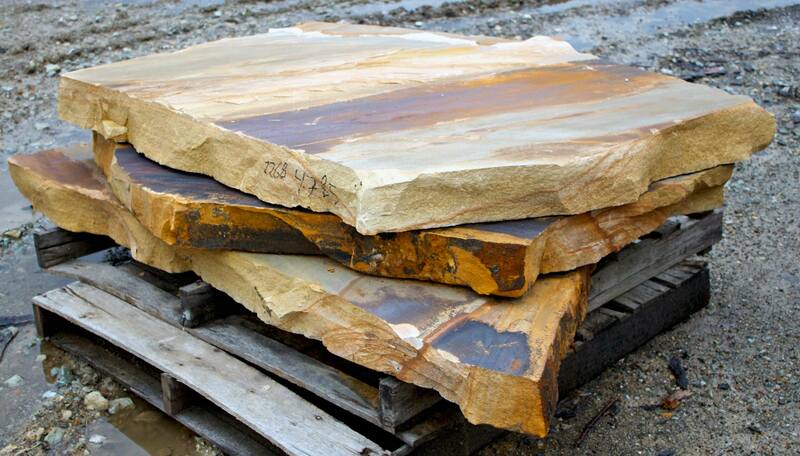 Earth-toned sandstone with buff tans, dark black and brown hues. 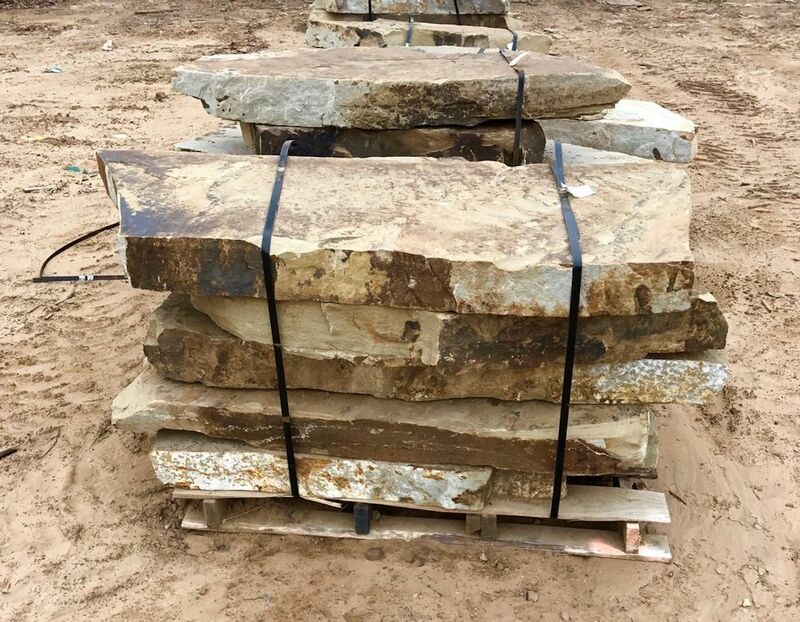 Thickness ranges from 5 to 7″ on irregular shapes up to 7′ wide. Earth-toned sandstone with a vast array of colors ranging from rust to dark brown and tan with variegated copper swirls. Thickness ranges from 5”-7” on irregular shapes up to 72” wide. Flat, weathered gray, brown and black colored Sandstone with moss and lichens. Lots of character. Thickness ranges from 5-7″ on irregular shapes up to 5′ wide.